THIS PAGE will be updated very soon! 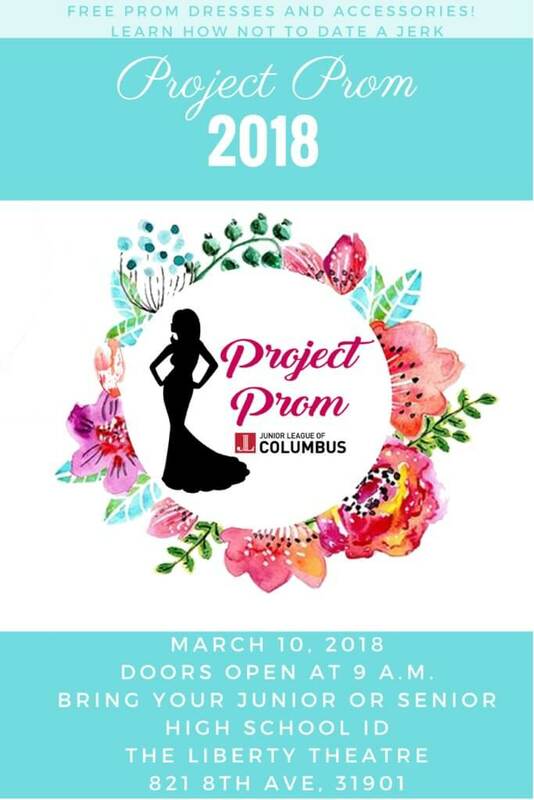 Project Prom 2019 is scheduled for Saturday, March 16, 2019. Brought to you by the Junior League of Columbus and Right from the Start, Inc.
Be smart and guard your heart. A short presentation by relationship coaches will go over the DOs and DON’Ts for a safe Prom Night, to keep it fun and memorable without the hassle of relationship drama. The five steps to a healthy relationship and relationship red flags will assist you in being safe on Prom night. Donations accepted at any Wade Cleaner location.